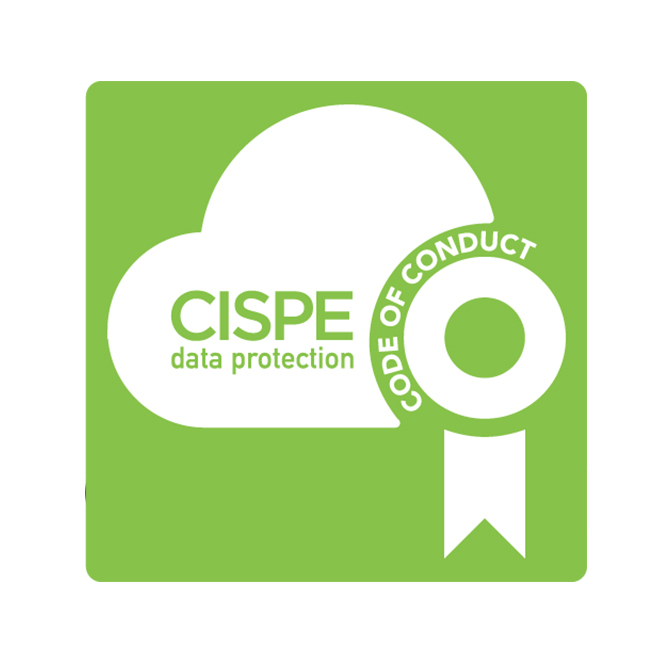 The CISPE Code of Conduct provides a data protection compliance framework that helps customers assess whether their provider’s cloud infrastructure services can be used to process personal data, and if they will be in compliance with current and future obligations. The Code facilitates the proper application of the new European rules on data protection from the GDPR. CISPE members share the GDPR’s objectives of strengthening citizens’ fundamental rights in the digital age.